Gambler, buffalo hunter, army scout, gunfighter and newspaperman, William "Bat" Masterson did it all and did it well. 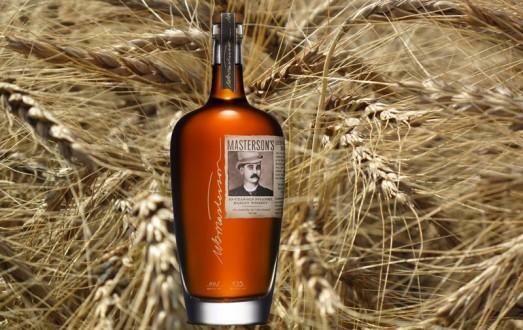 And what better way to honor such a rarefied man than with a truly exceptional whiskey. Crafted by artisans, distilled in a pot still and aged in white-oak casks for just over 10 years, it's the kind of drink that Bat would've surely raved about.